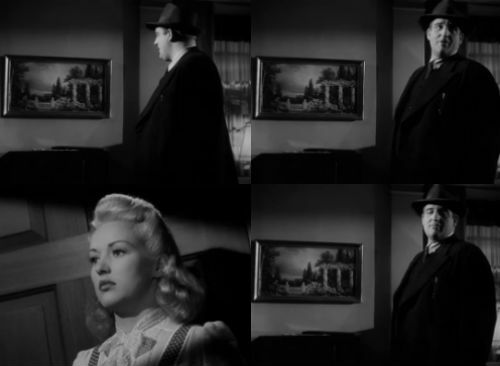 Posted on November 22, 2014, in Movie Quote of the Day and tagged 1941, Betty Grable, Dwight Taylor, H. Bruce Humberstone, I Wake Up Screaming, Laird Cregar, Noirvember, Steve Fisher. Bookmark the permalink. 1 Comment.